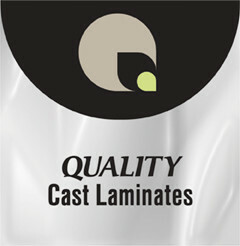 2 mil high performance cast vinyl films formulated for extended outdoor durability and maximum conformability. Coated with an aggressive solvent acrylic adhesive and backed with a silicone coated paper liner. Perfect for applications that require conformability to complex curves or varied surfaces such as vehicle and fleet graphics. Available in Gloss, Luster and Matte. Recommended for use with DuraVinyl 700 Series printable adhesive vinyl. Posted in the categories Filter by Print Media, Filter by Mounting & Laminating Films, Filter by Application, Filter by Brand.